Derby is an intimate, friendly city with lots going on and a reputation for innovation. And its central position means it is really easy to get to. Derby sits in the centre of England and it is close to the M1 and M6 motorways, as well as being within easy reach of East Midlands Airport. By train, you can get to London in 90 minutes or to Birmingham in 35 minutes. 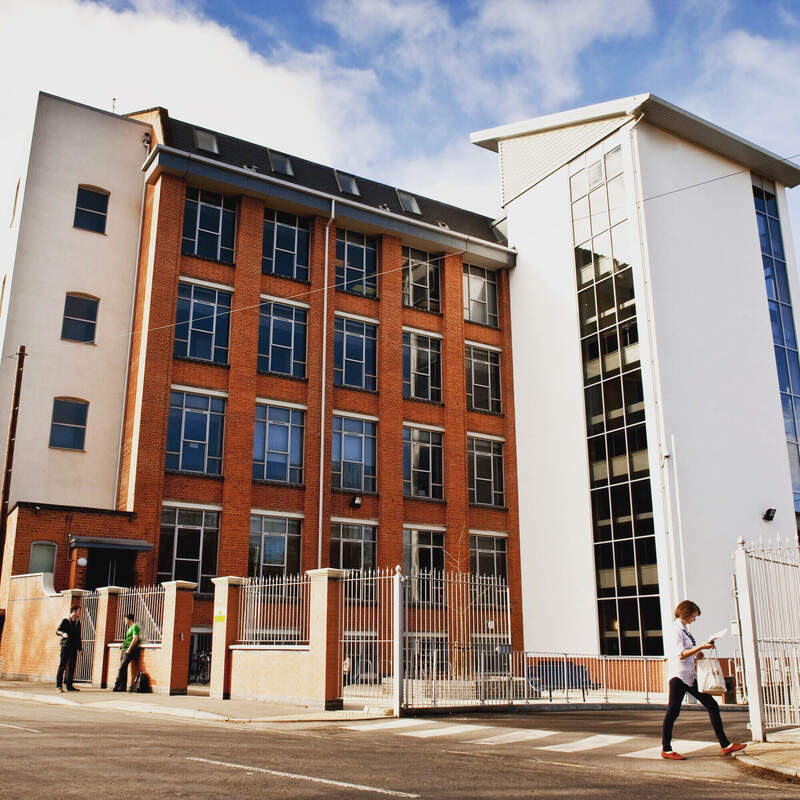 Our Derby Campus is home to the majority of our courses and it is made up of four sites. Kedleston Road is our biggest site and lies on the edge of Derby, just opposite Markeaton Park. 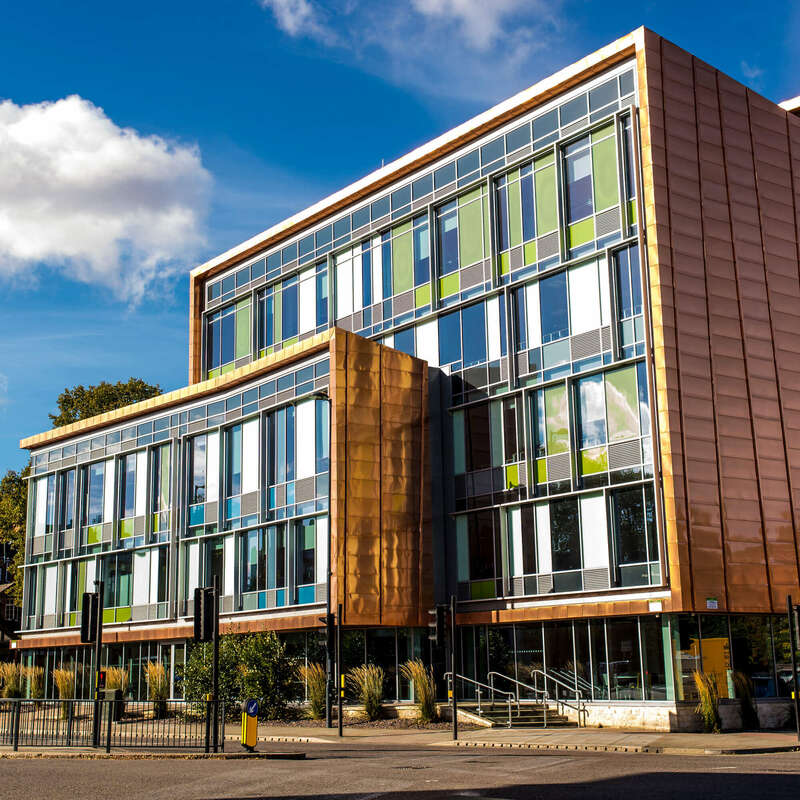 A place of innovation and creativity, Markeaton Street is home to our engineering, computing and mathematics courses as well as art, design, media and performing arts. A restored former textile mill with specialist facilities for screen printing, dance and our fine art courses, as well as creative expressive therapies and social care. 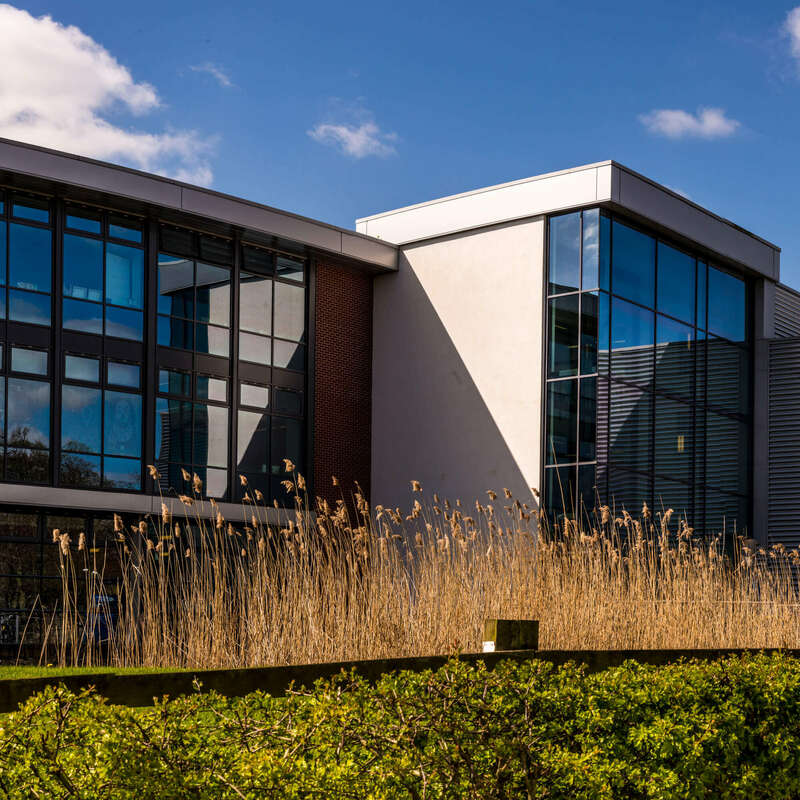 Our law, criminology, policing, social and political science students are based here and its specialist facilities include a Crown Court, criminology lab and interview rooms. Find out more about Derby's heritage.